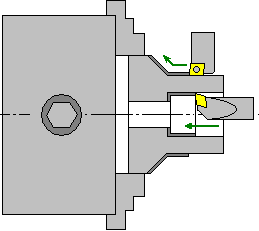 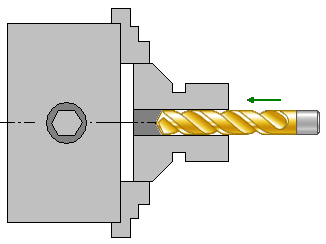 <Lathe contouring> The universal lathe operation provides flexible and convenient control by toolpath directly in a graphical window. 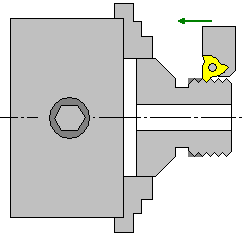 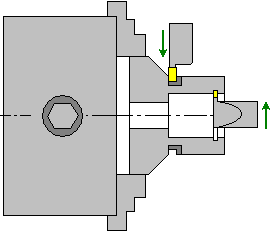 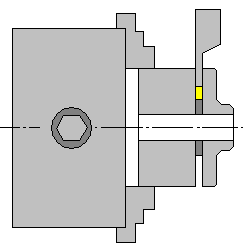 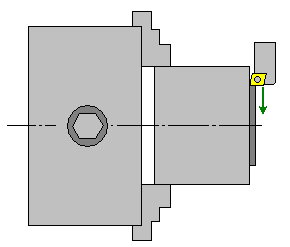 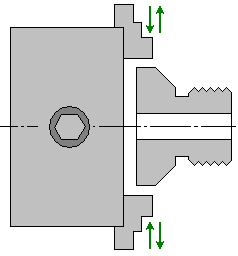 Allows to group some strategy of machining - roughing, finishing, grooving, threading etc. 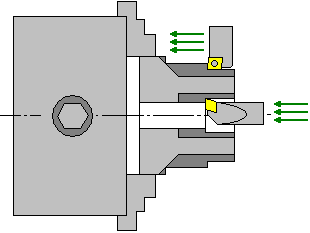 in one operation at once.